NUEVA MEDICINA GERMANICA. 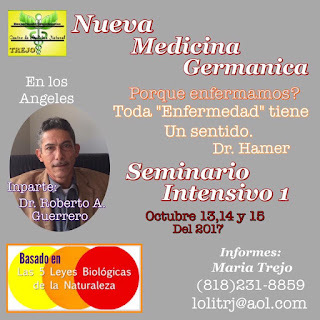 Dr. HAMER: SEMINARIO INTENSIVO I, Los Angeles, California, USA. 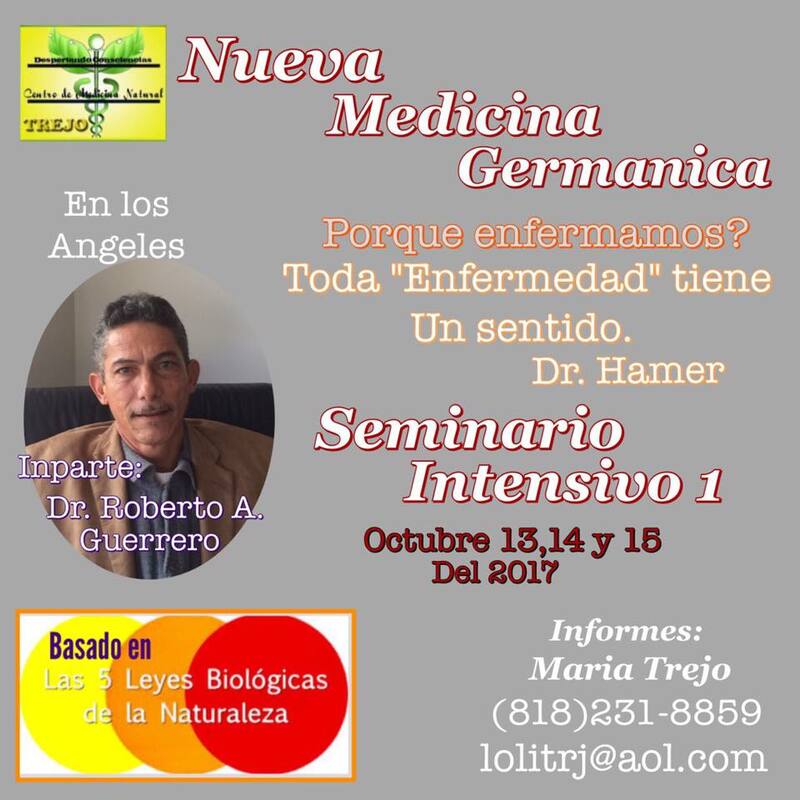 SEMINARIO INTENSIVO I, Los Angeles, California, USA.